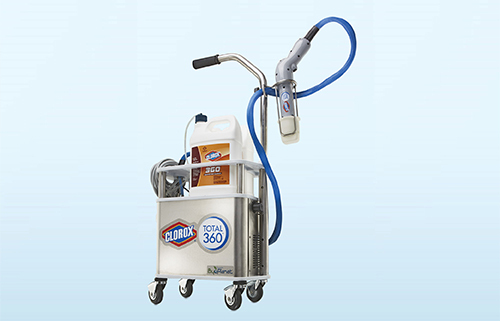 Introducing the revolutionary disinfecting system and 2017 ISSA Innovation of the Year Award Winner! 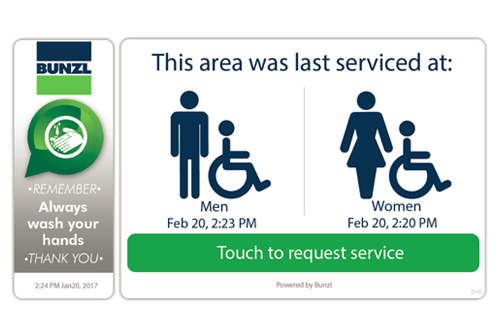 Introducing smart technology that takes washroom and facility maintenance to a whole new level! Keep up to date with the news and views in our industry. 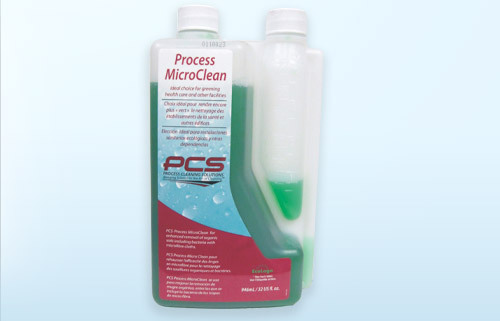 Would you like to know more about the Wesclean Regard Line? 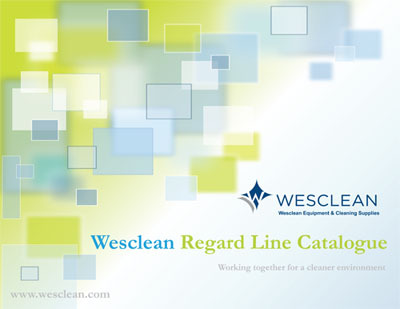 You are welcome to check Wesclean Regard Line Catalogue! 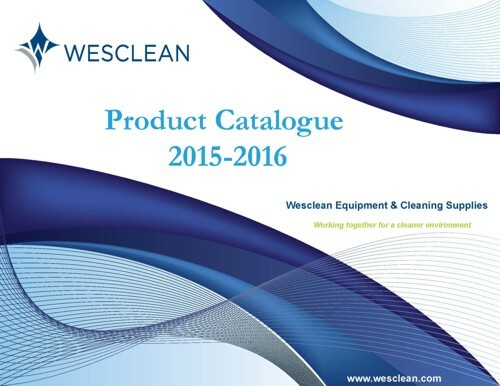 We are pleased to announce that we have now available a Friendly Product Catalogue 2015-2016 in Wesclean. 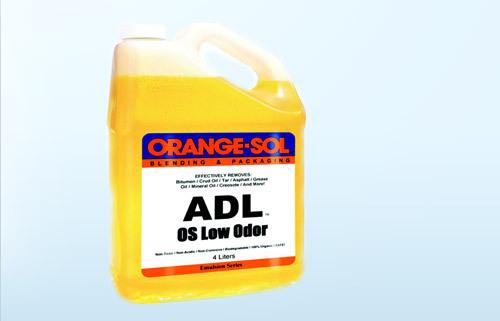 The top most popular products! It's all about the Process! 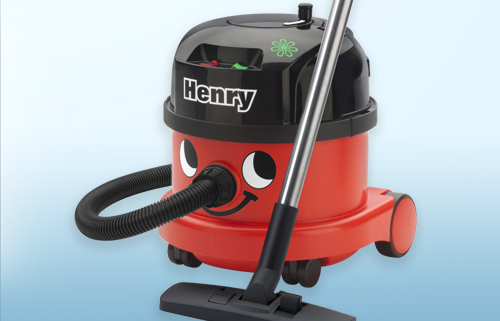 Wesclean is proud to introduce new features to our website! 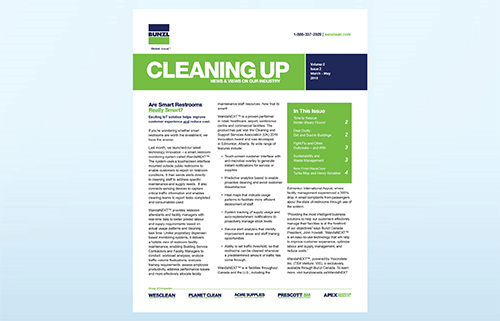 We've added a brand new section dedicated to providing to our customers the most up-to-date news from Wesclean. The new ‘News' section is intended to inform our customers of new products, features, specials and news in our industry. We've also created social media pages to help us interact directly with our customers. Click the icons on the bottom of our site and be sure to ‘like' us on Facebook, follow us on Twitter, view our YouTube channel, or look us up on LinkedIn to interact with us, receive unique web-only specials, and view cleaning tips/guides online! Disclaimer Sitemap © 2019 WESCLEAN. All Rights Reserved.